NICE Actimize, the industry’s largest and broadest provider of financial crime, anti-money laundering, enterprise fraud and compliance solutions is the leader in Autonomous Financial Crime Management. 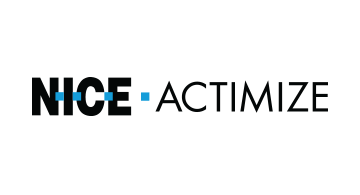 NICE Actimize drives the Autonomous journey with ActOne for investigation and case management, as well as X-Sight, a cloud-based Financial Crime Risk Management Platform-as-a-Service. Find us at www.nice.com/actimize.